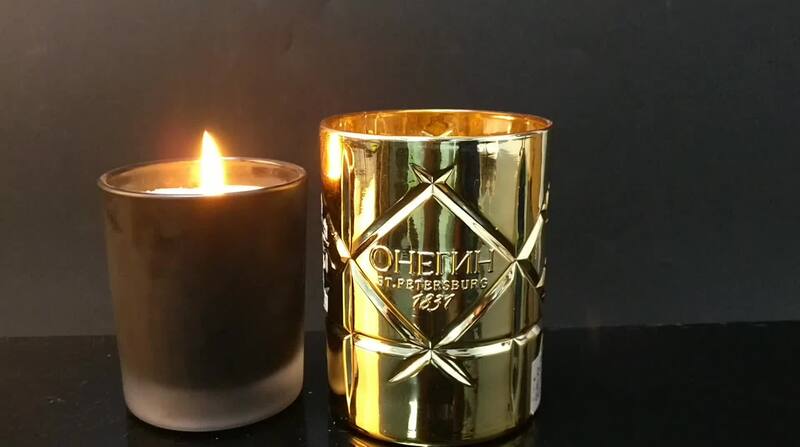 What are the features of this candle holder? 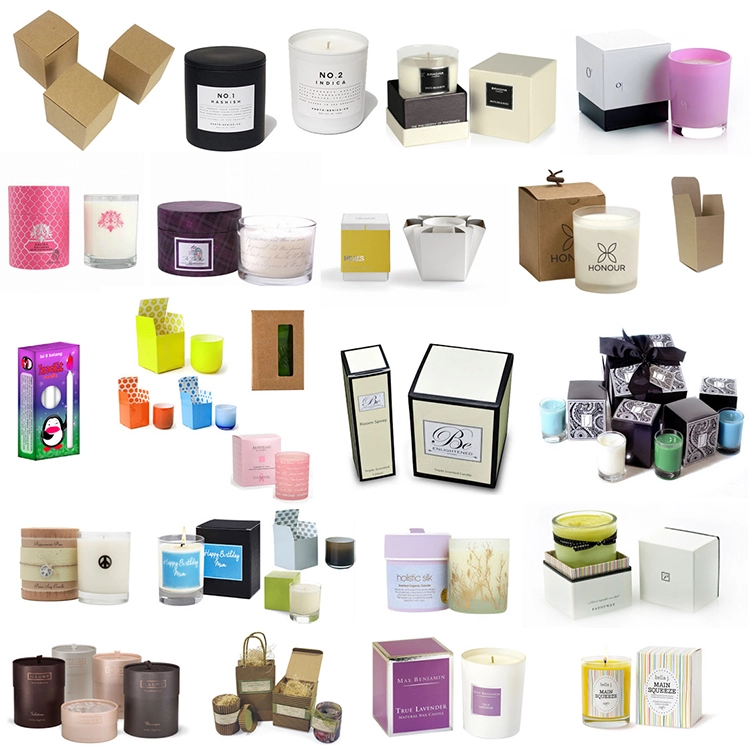 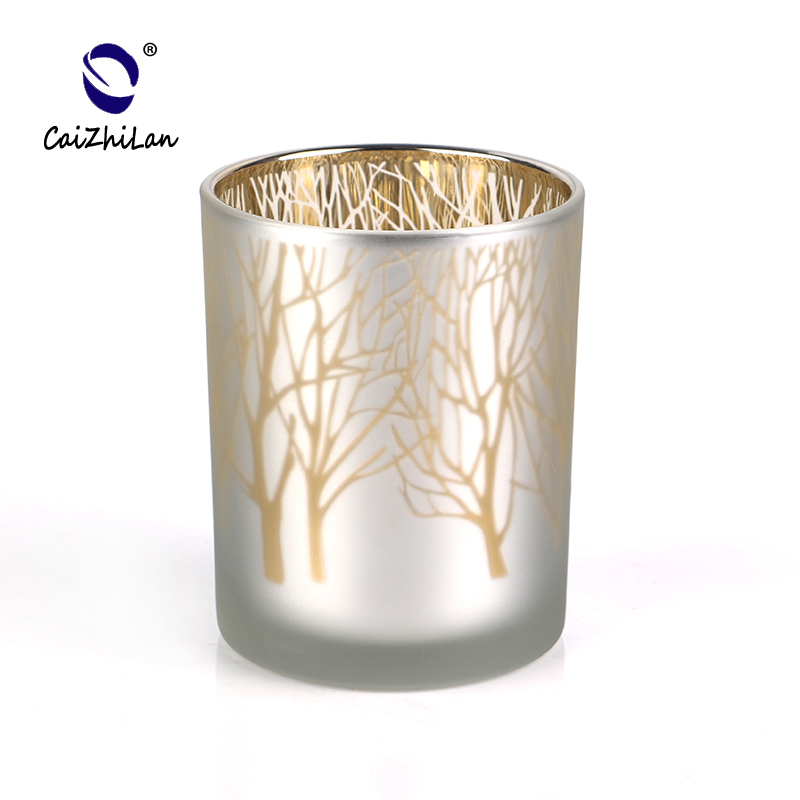 What are the specifications of candle holder glass ? 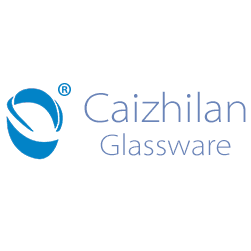 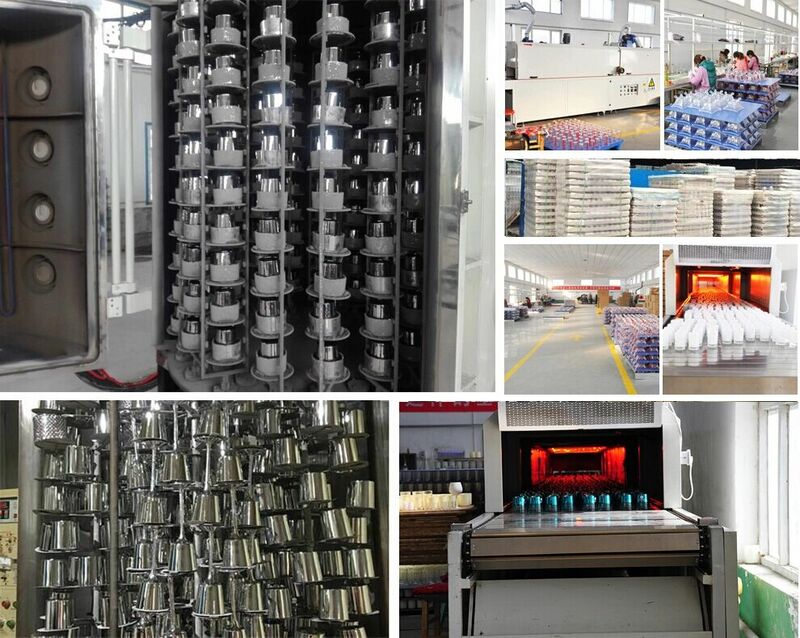 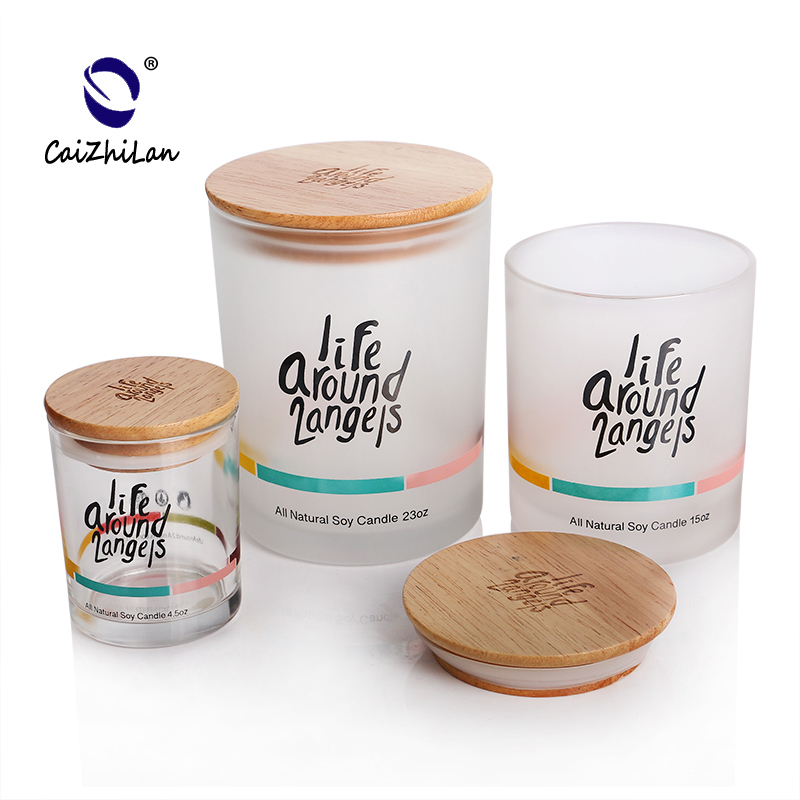 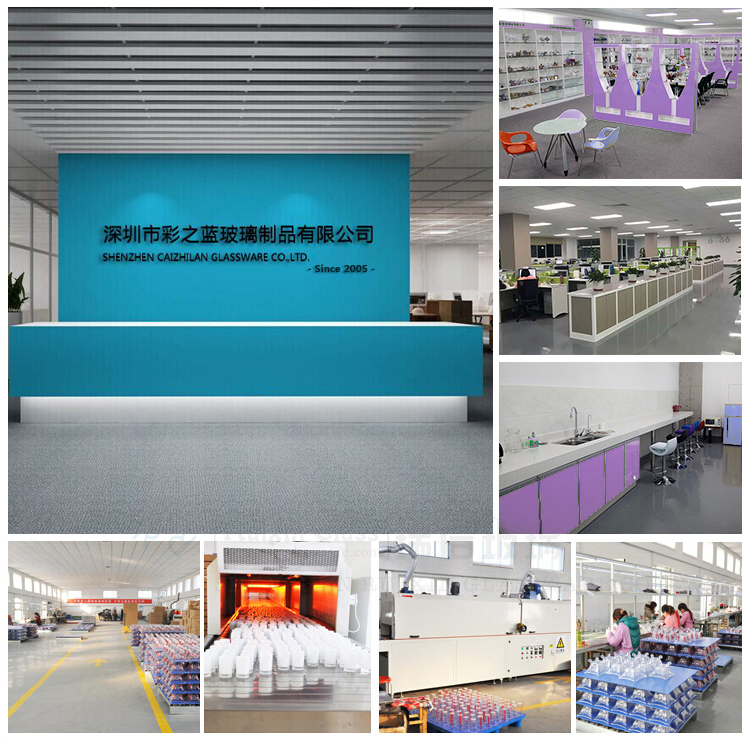 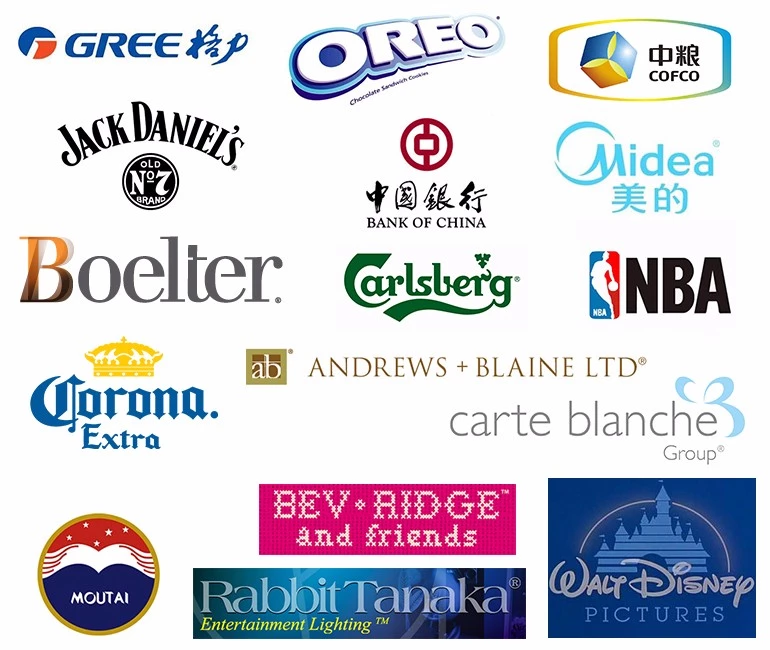 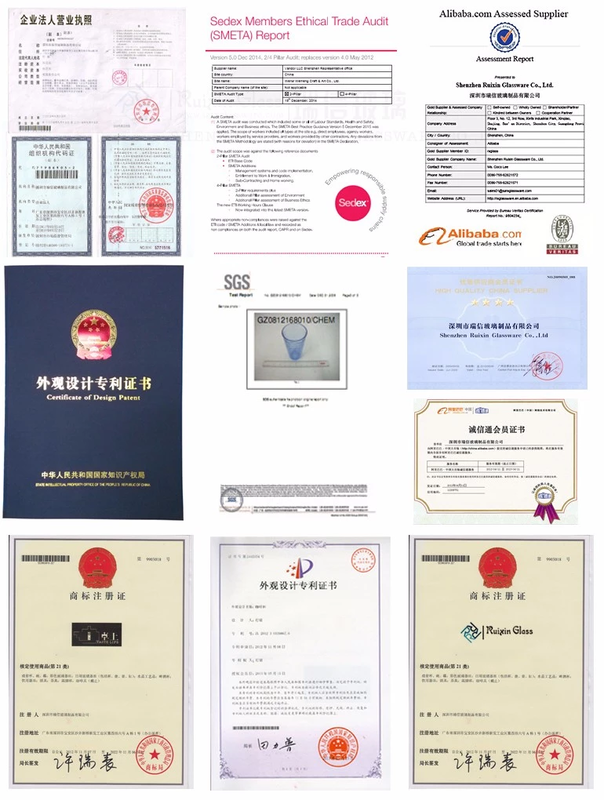 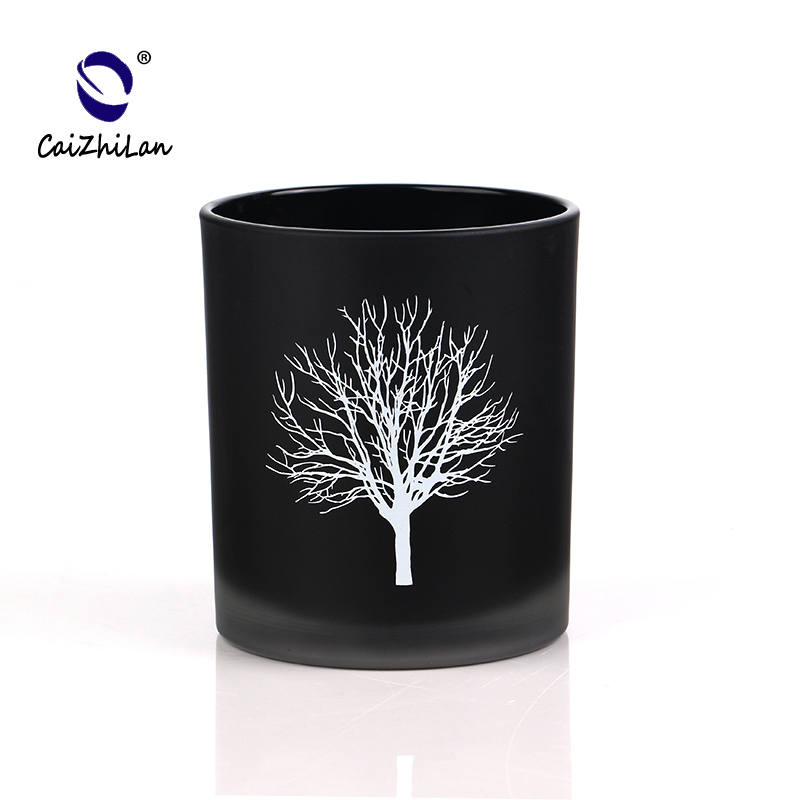 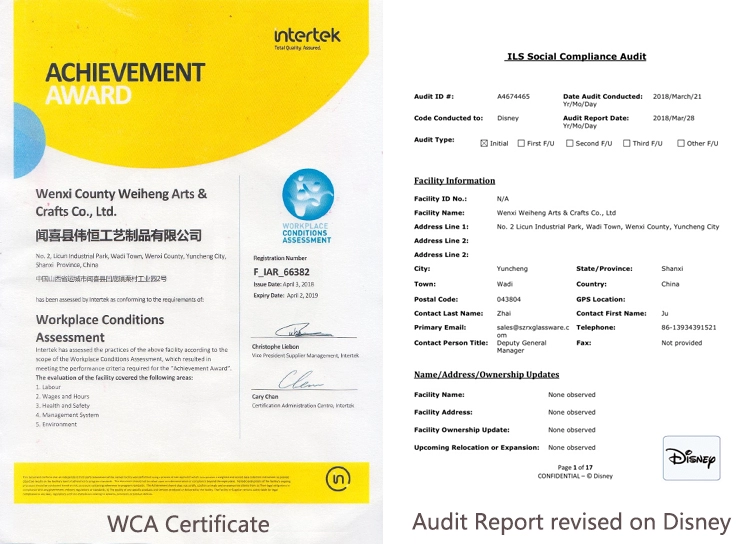 Shenzhen Caizhilan glassware company (also called Shenzhen Ruixin Glassware Co.,Ltd)are a very professional glassware company,and have been in this field over 15years. 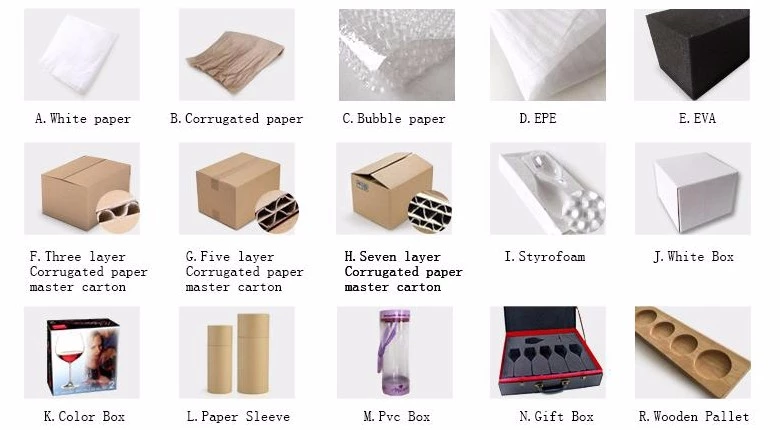 A: Yes,but the MOQ is 1000pcs to 3000pcs.